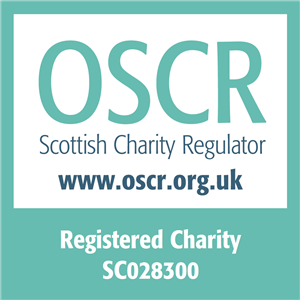 The Scottish Cancer Foundation is committed to safeguarding your privacy. This policy explains how the Scottish Cancer Foundation makes use of and protects the information you give when using this website. Any information you provide whilst using this website will only be used in the ways described in this policy.